confided data manager is a software that scans your SQL Server databases for personal information (a.k.a. PII*). 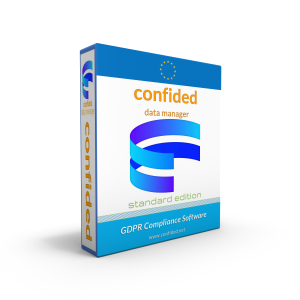 The result is an inventory that can be very useful for instance when your company is trying to achieve GDPR compliance. The result can then easily be modified in the windows interface for the application.